Its a Ball Pit of Fun as Acer Philippines Celebrates "Acer Day!" 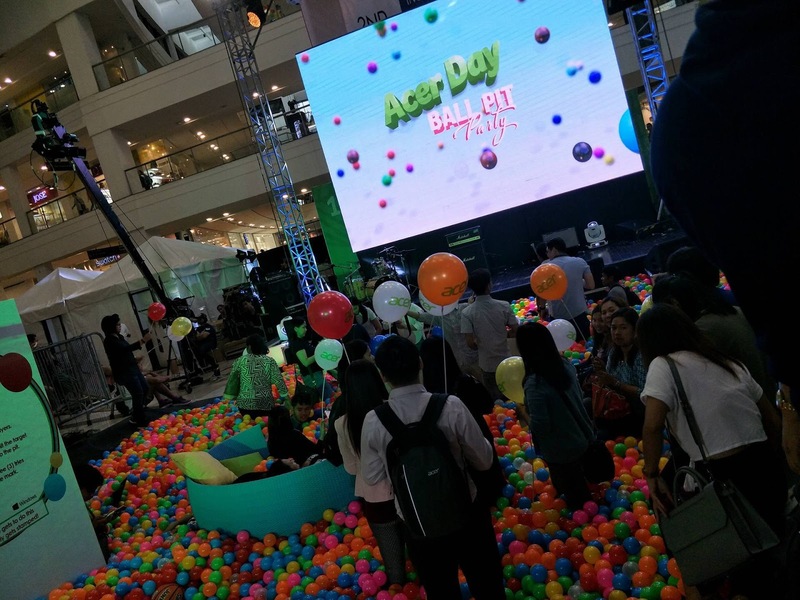 Acer Philippines celebrated "Acer Day" with a Ball Pit Party at the Glorietta Activity Center this week. 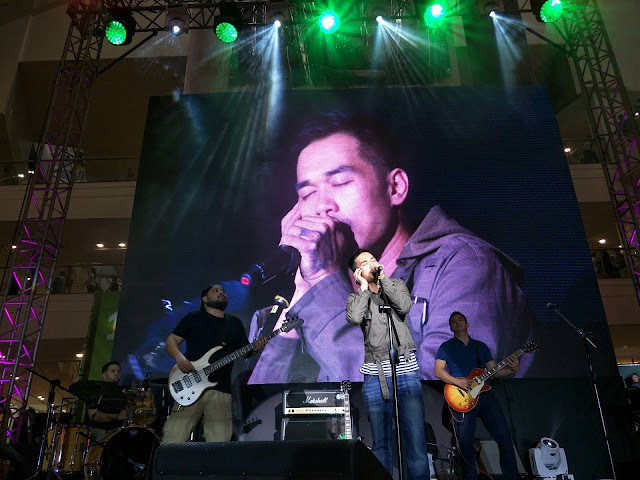 The celebration coincided with the Acer Day grand launch which happened last August 3 globally. "Be cool everyday." 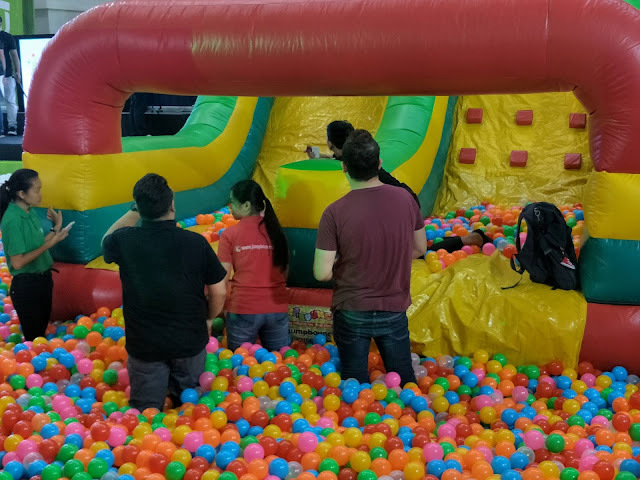 The venue was transformed to match the global look and theme and everyone really had a marvelous time playing or simply hanging-out in the ball pit area. 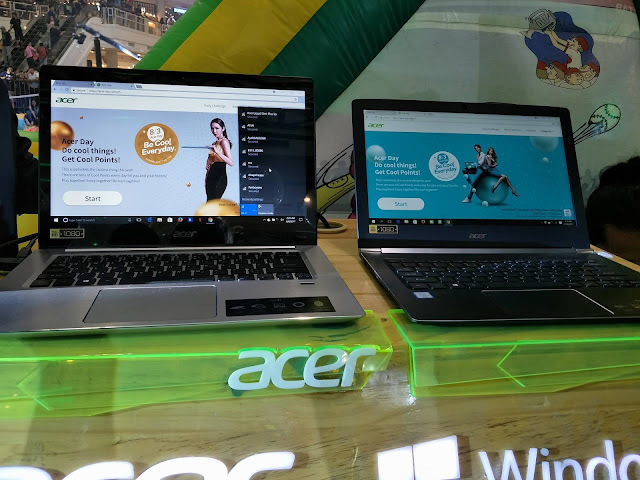 "Acer Day was conceptualized to continually refresh and breathe new life into the brand, as well as to boost the public's awareness and knowledge about Acer products," says Sue Ong-Lim, Sales & Marketing Director of Acer Philippines. "This year's celebration is the first of many to come, and consumers can trust that it will only get better from here." 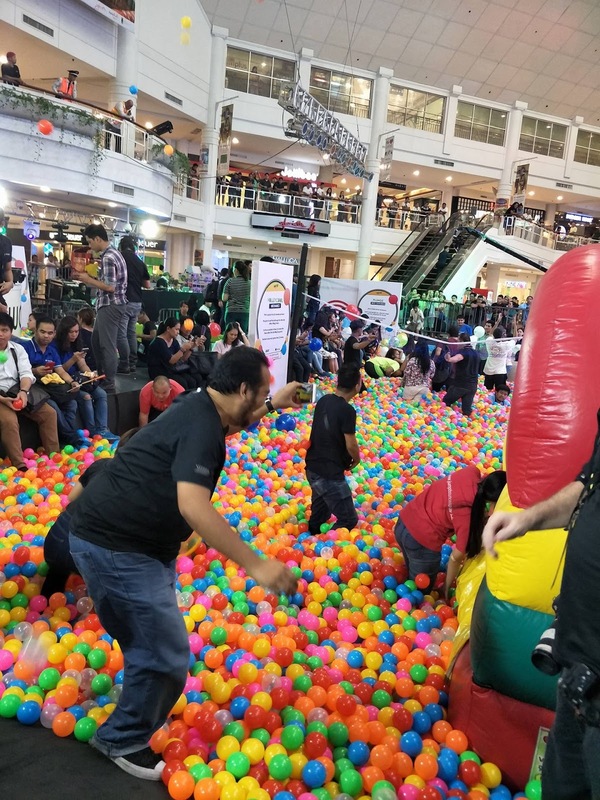 A total of 14 countries in the Pan Asia Pacific region joined the Acer Day festivities: China, Hong Kong, India, Indonesia, Japan, Korea, Malaysia, Philippines, Singapore, Taiwan, Thailand, Vietnam, Australia and New Zealand. 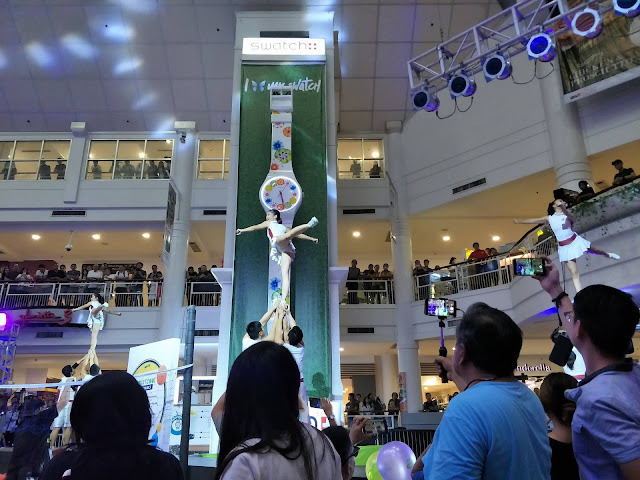 Guests and mall-goers were treated to an energetic performance by the U.P. Pep Squad, aside from completing the challenges in the ball pit area where they got a chance to win some cool prizes. And to make Acer Day more special, Kjwan, Basti Artadi, and sets from famous DJs Euric and Nina also performed for the crowd. The theme- "Be cool everyday," got its inspiration from Acer's AeroBlade 3D fan. This fan provides advance aerodynamics and airflow performance to keep the system at a low temperature. It is also the world's thinnest metal blade fan. Acer Day officially kicked off the fun challenges at Acer's website last July 21 and will stay live until October 3. This will give chance to consumers to participate in the online challenges so that they can earn "Cool Points." 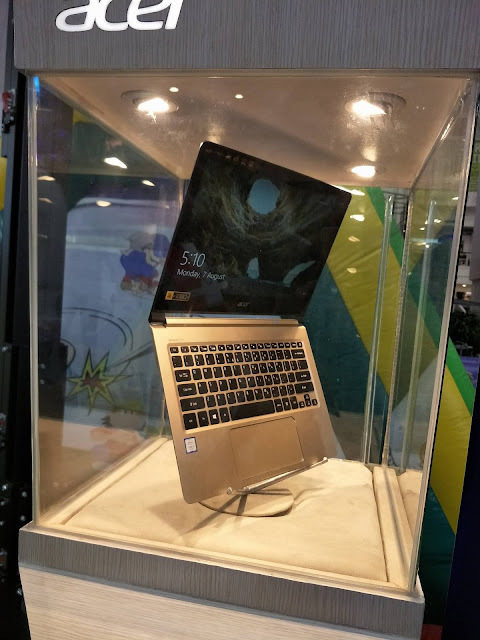 This Cool Points is convertible to raffle tickets and cool prizes awaits the winners: (5) Acer Swift 7, (1) Acer Spin, (3) Predator Helios 300, which will be drawn on October 11. There's also a whole lot of amazing deals at stake.